SSL Certificates including Wildcard, SAN, UCC, and Extended Validation from SSL.com. 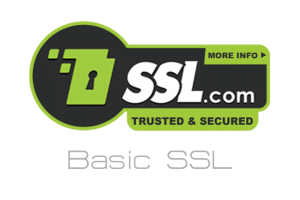 Improve website conversion rate and security with a SHA-256 bit encrypted SSL certificate. 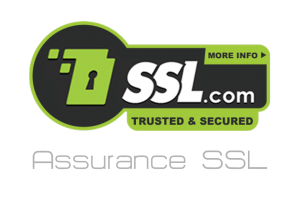 Choose the best SSL Certificate with our SSL Comparison chart and customer reviews. Looking to send sensitive information over the Internet? Then your customers need strong encryption technology, and they.. 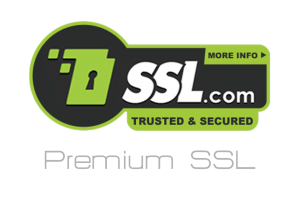 The Premium SSL certificate provides SSL security for small to medium sized businesses who want wildcard-like functional.. Eliminate the hassle of managing multiple certificates. 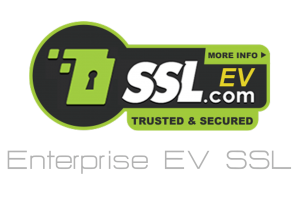 SSL.com's Wildcard Certificate lets you protect multiple subdoma..
With each Enterprise EV SSL certificate you implement, you get the confidence building SSL Secure Smart SeaL, a $250,000..